The results are in from the We Love Soaps "Soap of the Week" poll for October 29-November 2, 2018. 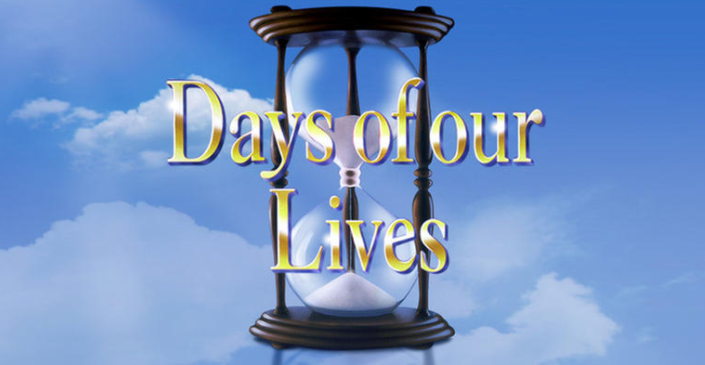 NBC's Days of our Lives was voted favorite soap opera for the 16th consecutive week. The Favorite Couple this week was Days' Will & Sonny. Days' Freddie Smith (Sonny) and GH's Rebecca Herbst (Elizabeth) were Favorite Actor and Favorite Actress. Days of our Lives star Freddie Smith (Sonny Kiriakis) was voted Favorite Actor for the second week in a row. The Favorite Couple for the 19th week in a row was Will & Sonny from Days of our Lives.